The Hellboy Reboot Release Date NOT Set...Yet. | Nerd Much? The full reboot just began filming this month. Hellboy, the comic created by writer/illustrator Mike Mignola, is poised to get a fresh take headed toward the box office. Mignola announced the project back in May was green lit via his Facebook page. It was then entitled Hellboy: Rise of the Blood Queen. The subtitle has since been dropped — it’s now just Hellboy — but the movie is still rolling along smoothly through production it seems. The film has put together a solid cast for its array of characters. 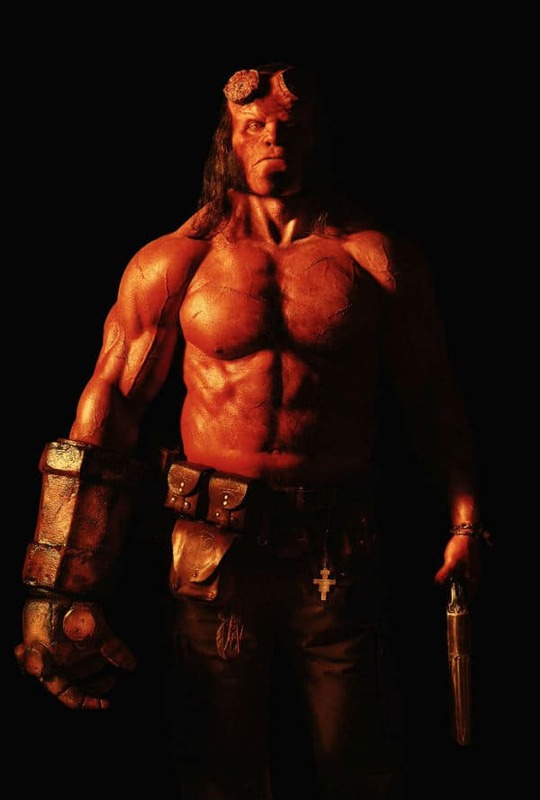 The aforementioned Harbour will play Hellboy himself. Ian McShane of Deadwood and American Gods will take on the role of Trevor Bruttenholm, Hellboy’s adoptive father and founder of the Bureau for Paranormal Research and Defense. 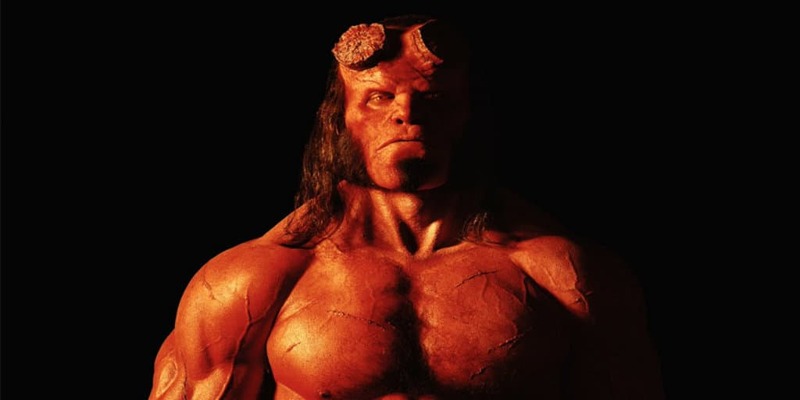 The movie began principal photography at the beginning of the month, thus the image of Hellboy that hit the net. Mike Mignola has promised an R rating for the flick, a first for the movie universes. The rebooted franchise has generated cautious optimism from many fans. Originally intended to be a continuation of Guillermo del Toro’s Hellboy II: The Golden Army, Mignola and his production team instead opted for a full reboot. We’ll have to see next January exactly how they did putting this new universe together.